The Hunny Hive, Kibworth is the latest addition to the Hunny Nurseries. The nursery has been opened to continue the successful service that the Hunny Bee Day Nursery has brought into the village and to work in partnership to provide extended services. 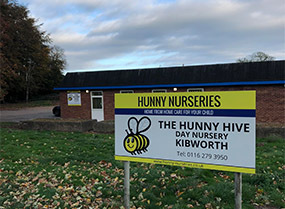 The Hunny Hive supports the Hunny Bee by providing the before and after school and holiday club for the children and families within Kibworth. Make the Hunny Hive your number one Kibworth Nursery. Where is the Hunny Hive? 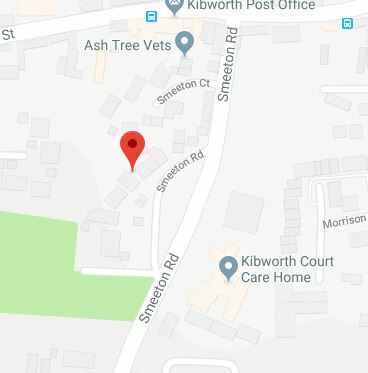 The Hunny Hive can be found on Smeeton Road in Kibworth. For many people within the village they will recognise the building to be the old Kibworth Medical Centre.